edit: What the hell? Why is my username Bob Sweden? 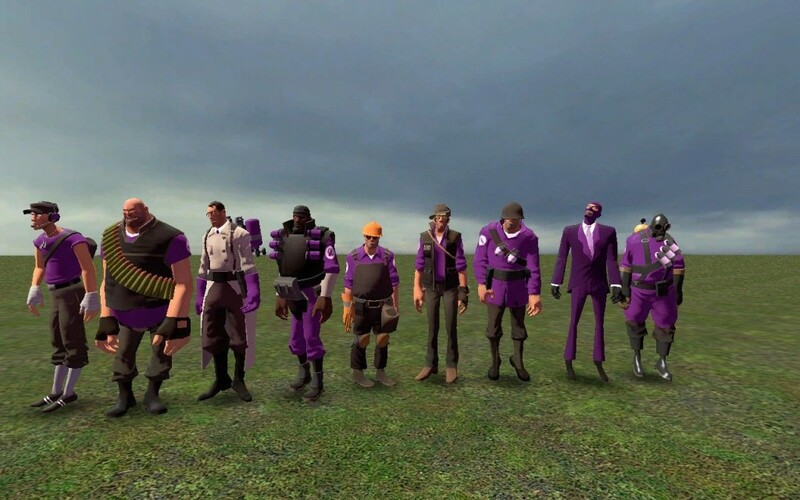 Hexed purple team <-- Addon folder!